Is your lawn ready to handle the worst of Summer? You might have noticed — It’s hot outside! Summer is peaking and the sweltering hot, humid days are rolling in. 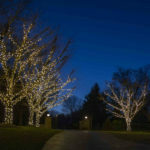 Is your lawn fit to handle the weather? 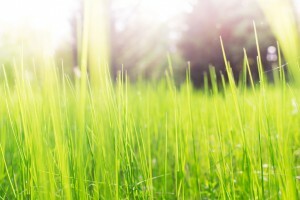 Here are a few tips for keeping your grass healthy and intact during summer’s hottest days. Homeowners and commercial landscape companies often make the mistake of cutting their lawns too short. A short lawn has a harder time producing energy for growth. If you cut your grass at the proper height it will be able to develop stronger roots and more vigorous plants that can tolerate the heat. It’s also important to keep in mind that different varieties of grass have different growth habits, so it’s a good idea to research the right cutting height for your lawn. 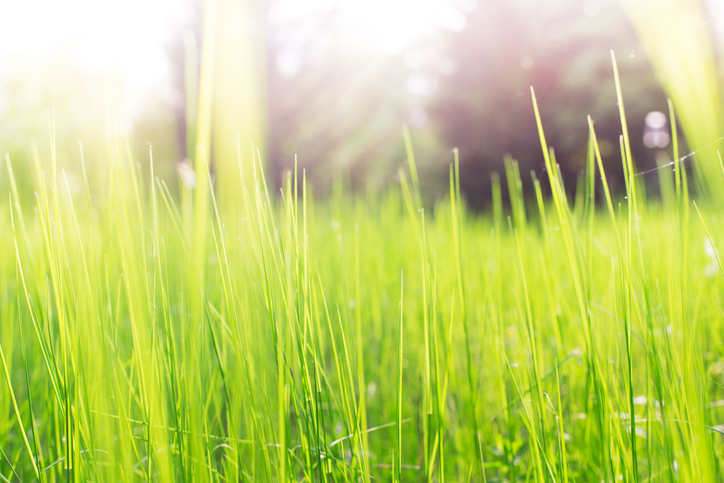 Another good rule of thumb is to never cut your grass more than one-third of its height at a time. The grass is kept cooler when less plant tissue is removed. 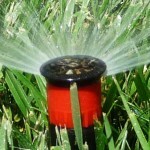 Another common misconception is that extreme heat necessitates a lot of water for your lawn. Grass is better managed on the dry side than wet. 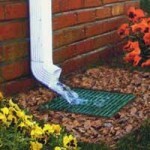 Soil that is too wet will cause many problems for plants. Overwatering deprives your grass roots of oxygen and and leaves them more susceptible to diseases that thrive off wet conditions. It’s more important to make sure your irrigation system is distributing water deep into your lawn than it is for it to receive lots of water. 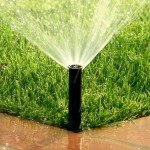 Lawns under a lot of stress are limited in their ability to recover, so it’s a bad idea to mow when there’s a draught. 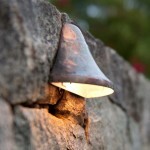 Do not even consider fertilizing during the heat of mid-summer. Fertilizer is a chemical that can essentially burn your lawn. What you can do is return grass clipping to the lawn using a mulching mower, as the clipping are actually beneficial to the lawn and serve as a natural fertilizer. A dull mower blade will make it more difficult for the grass to heal. Dull blades tear the plant issue instead of cutting it properly, which will give your lawn an unattractive brown appearance at the surface. Sharper mower blades reduce stress on the lawn and help prevent disease. This entry was posted on Wednesday, July 27th, 2016	at 4:03 pm	. You can follow any responses to this entry through the RSS 2.0	feed. Both comments and pings are currently closed.